Refrigerator doors are a large, empty canvas waiting to be filled. You arguably can tell more about a person from careful study of their refrigerator doors than you can from looking in their medicine cabinet. No refrigerator magnets? Almost certainly a soulless, insufferable neatness freak, or perhaps an android hurled back in time to kill you and change the future. 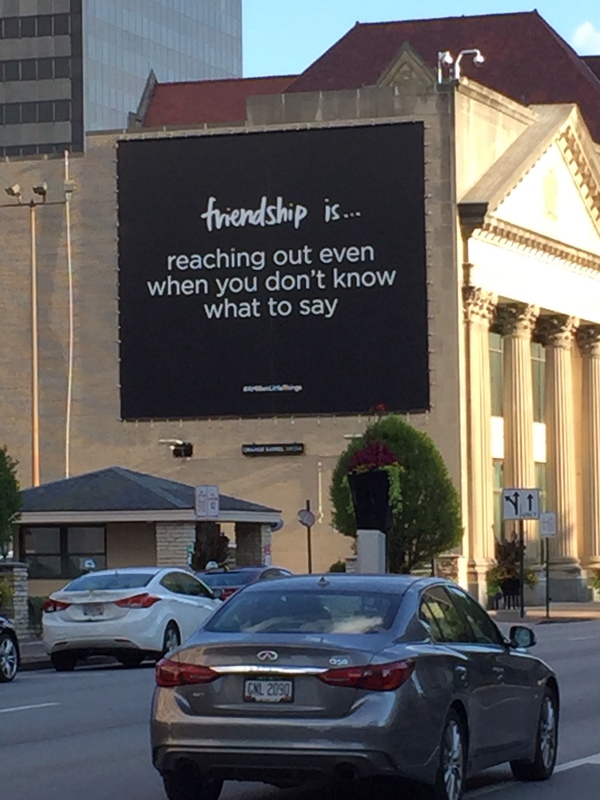 A collection of brightly colored sayings about friendship purchased from the local Hallmark store? Run away screaming, because you are about to be enthusiastically “chippered” to death. Large, magnetized photos of the host and his family, with a magnetized mirror besides? Time to reread the Greek myth of Narcissus. Even in less obvious cases, the magnets can tell you a lot. Does the person have very nice, sturdy magnets that they’ve purchased or cheap magnets they received from the dentist’s office or the dog boarding service that can’t hold up the weight of a fly’s wing? Are the magnets richly decorative, or strictly functional like shiny binder clips, or a mixture of both? 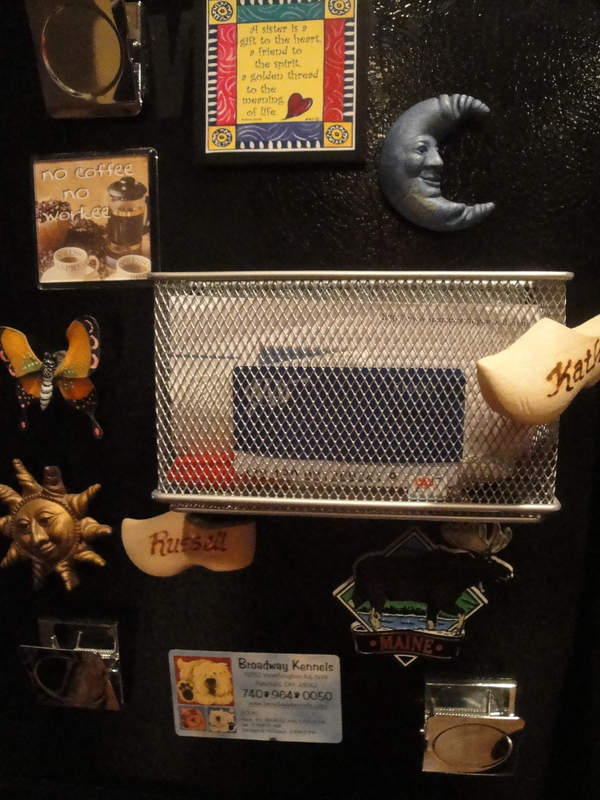 Do the magnets tell you where the person has taken a recent vacation, or give a glimpse of her religious beliefs? Do they hold up kid art from your sentimental host’s now fully grown children? Of all the detritus we accumulate during our lives, nothing is quite so evocative as our refrigerator magnet collection.